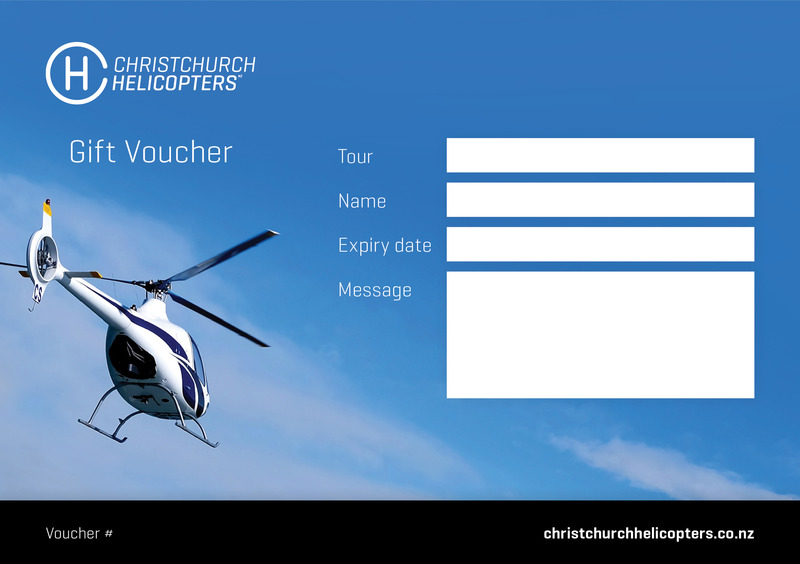 Fly over the city and explore Christchurch from new heights. See the progress of the massive rebuild and the abandoned suburbs from the 2010/2011 earthquakes. 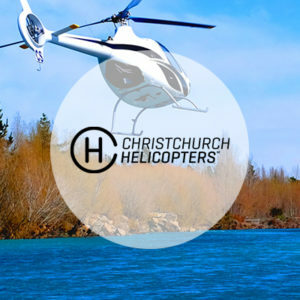 Swoop over Godly heads and then up to Port Levy, the biggest Maori settlement in the Canterbury region during the 19th century. 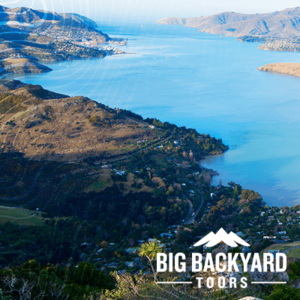 Then touch down next to Mt Herbert and enjoy breathtaking views of Lyttleton Harbour, originally formed by volcanoes six million years ago. 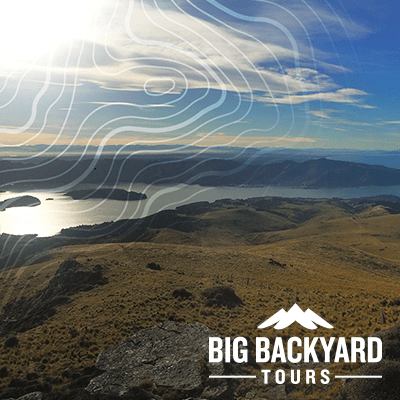 Our pilots will personalise this experience for you by sharing their local knowledge and insights of our big backyard as you fly over remarkable sights and landmarks, including; Lancaster Park, Sumner Cliffs, Quail Island, Stone Well and more.